Was Saturday's win the biggest in Duke history? Is Larry Fedora still on the hot seat? 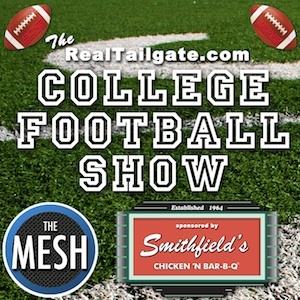 These are questions D & Rashim answer on today's Real Tailgate College Football Show. Plus Chip Patterson of CBSsports.com's Eye on College Football podcast stops by to take State/Carolina and FSU/Miami.